Flame proof decorating kit. 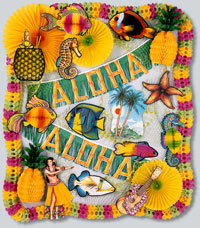 Everything needed for luau party. 27 pieces. $46.25 each for 2 or more. $41.20 each for 4 or more.